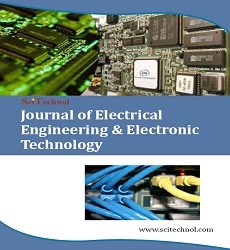 Journal of Electrical Engineering and Electronic Technology is a peer-reviewed scholarly journal in the field of electrical engineering and electronics that aims to publish the most complete and reliable source of information on the discoveries and current developments in the mode of research articles, review articles, case reports, short communications, etc. in all areas of electrical engineering and electronics and making them accessible online freely without any restrictions or any other subscriptions to researchers worldwide. Journal of Electrical Engineering and Electronic Technology focuses on the topics include, but are not restricted to: Microelectronics, Electrical technologies, Reneable Energy, Electrical circuits, Audio and video technology, Wireless sensors, Nanoelectronics, Electrostatics, Signal processing, Digital appliances, Communication systems, Wireless and Mobile Communications, Radio Communication, Power systems, Embedded systems, Semiconductor devices, Analogue circuits, Microwave techniques, Sensors, Robotics, Automotive electronics, Electromagnetic systems, Industrial electronics, VLSI, Optoelectronics. *official 2016 Journal Impact Factor was established by dividing the number of times the 2014 and 2015 published articles cited in 2015 according to Google search and the Scholar Citation Index database with the number of articles published in 2014 and 2015. If ‘X’ is the total number of articles published in 2014 and 2015, and ‘Y’ is the number of times these articles were cited in indexed journals during 2015 then, impact factor = Y/X. A dielectric is an electrical insulator that can be polarized by an applied electric field (Electromagnetic fields). When a dielectric is placed in an electric field, electric charges do not flow through the material as they do in a conductor, but only slightly shift from their average equilibrium positions causing dielectric polarization. In physics, power is the rate of doing work. It is equivalent to an amount of energy consumed per unit time. In the SI system, the unit of power is the joule per second (J/s), known as the watt in honour of James Watt, the eighteenth-century developer of the steam engine. The integral of power over time defines the work performed. Because this integral depends on the trajectory of the point of application of the force and torque, this calculation of work is said to be path dependent. 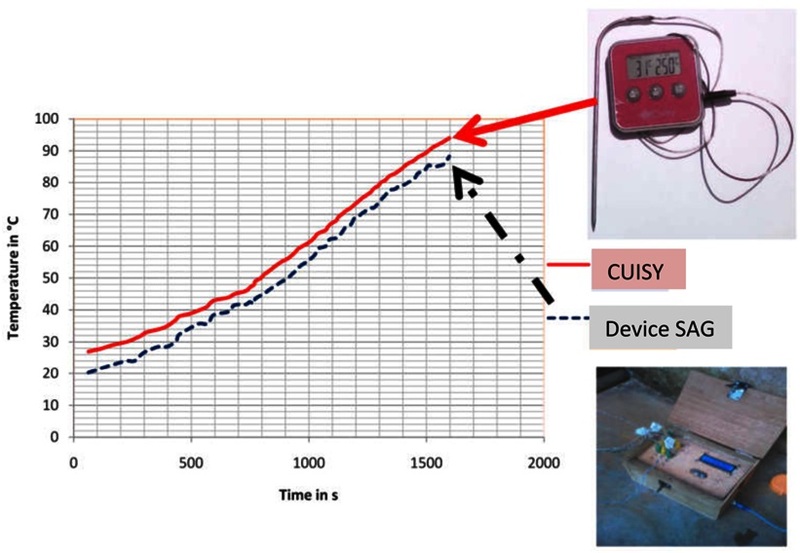 Measurement is the process of determining the amount, degree or capacity by comparison with the accepted standards of the system units being used. Instrumentation is a technology of measurement which serves sciences, engineering, medicine and etc. In telecommunication, a communications system is a collection of individual communications networks, transmission systems, relay stations, tributary stations, and data terminal equipment (DTE) usually capable of interconnection and interoperation to form an integrated whole. The components of a communications system serve a common purpose, are technically compatible, use common procedures, respond to controls, and operate in union. Telecommunications is a method of communication. Applied Electronics is the science of how to control electric energy, energy in which the electrons have a fundamental role. Electronics deals with electrical circuits that involve active electrical components such as vacuum tubes, transistors, diodes and integrated circuits, and associated passive electrical components and interconnection technologies. 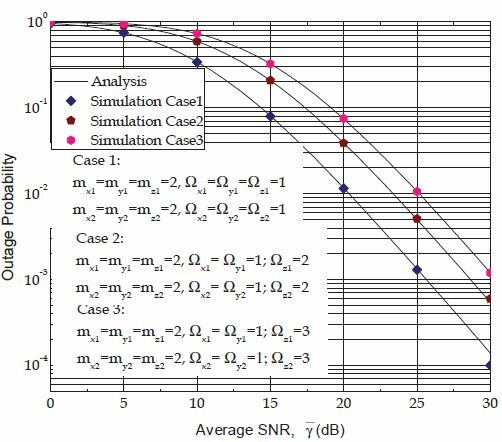 A wireless sensor network (WSN) are spatially distributed autonomous sensors to monitor physical or environmental conditions, such as temperature, sound, pressure, etc. and to cooperatively pass their data through the network to a main location. The more modern networks are bi-directional, also enabling control of sensor activity. Nanoelectronics refer to the use of nanotechnology in electronic components. The term covers a diverse set of devices and materials, with the common characteristic that they are so small that inter-atomic interactions and quantum mechanical properties need to be studied extensively. Remote sensing is the acquisition of information about an object or phenomenon without making physical contact with the object and thus in contrast to on site observation. Remote sensing is a sub-field of geography. In modern usage, the term generally refers to the use of aerial sensor technologies to detect and classify objects on Earth. Renewable energy is generally defined as energy that comes from resources which are naturally replenished on a human timescale, such as sunlight, wind, rain, tides, waves, and geothermal heat. Renewable energy replaces conventional fuels in four distinct areas: electricity generation, air and water heating/cooling, motor fuels, and rural (off-grid) energy services. An embedded system is a computer system with a dedicated function within a larger mechanical or electrical system, often with real-time computing constraints. It is embedded as part of a complete device often including hardware and mechanical parts. Embedded systems control many devices in common use today. 98% of all microprocessors being manufactured are used in embedded systems. Electric machines are the study of electric motors and electric generators. Electric machine is synonymous with electric motor or electric generator, all of which are electromechanical energy converters: converting electricity to mechanical power (i.e., electric motor) or mechanical power to electricity (i.e., electric generator). The movement involved in the mechanical power can be rotating or linear. 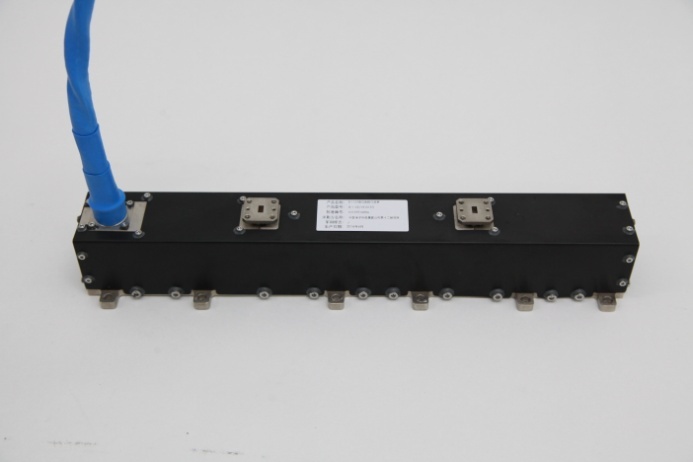 The electrical machines and transformers holds the topics such as AC motor and DC motor, AC Generator and DC generator, Power and Distribution Transformers, Step up and Step down Transformer. Although transformers do not contain any moving parts they are also included in the family of electric machines because they utilise electromagnetic phenomena. Very-large-scale integration (VLSI) is the process of creating an integrated circuit (IC) by combining thousands of transistors into a single chip. VLSI began in the 1970s when complex semiconductor and communication technologies were being developed. The microprocessor is a VLSI device. Before the introduction of VLSI technology most ICs had a limited set of functions they could perform. An electronic circuit might consist of a CPU, ROM, RAM and other glue logic. VLSI lets IC designers add all of these into one chip. A microprocessor is a computer processor that incorporates the functions of a computers central processing unit (CPU) on a single integrated circuit (IC), or at most a few integrated circuits. The microprocessor is a multipurpose, programmable device that accepts digital data as input, processes it according to instructions stored in its memory, and provides results as output. 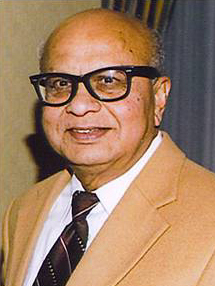 Microprocessors contain both combinational logic and sequential digital logic. A microcontroller is a small computer (SoC) on a single integrated circuit containing a processor core, memory, and programmable input,output peripherals. Program memory in the form of Ferroelectric RAM, NOR flash or OTP ROM is also often included on chip, as well as a typically small amount of RAM. A wireless sensor network are spatially distributed autonomous sensors to monitor physical or environmental conditions, such as temperature, sound, pressure, etc. and to cooperatively pass their data through the network to a main location. The more modern networks are bi-directional, also enabling control of sensor activity. The development of wireless sensor networks was motivated by military applications such as battlefield surveillance, today such networks are used in many industrial and consumer applications, such as industrial process monitoring and control, machine health monitoring, and so on.